Accton has a policy to always maintain the highest integrity and honesty when conducting business and to strictly adhere to applicable laws and regulations of the countries in which we operate. The company slogan, “Making Partnership Work,” demonstrates Accton’s total commitment to its partners and how it places the highest value on forming long-term partnerships that create maximum benefit for all. 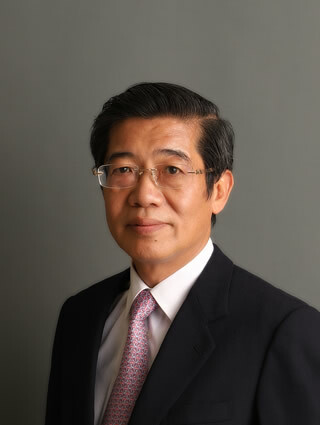 Mr. Fai-Long Kuo has served as the Chairman of our Board of Directors since June 2018. 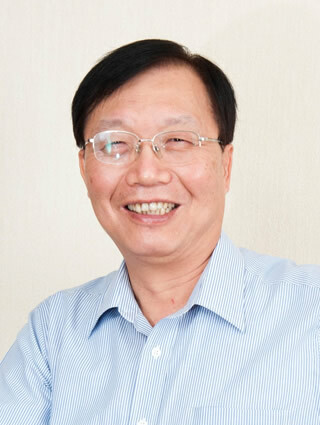 He is also a director of Accton Technology Co., Ltd (智邦大陸科技有限公司); JoyTech, a network switch manufacturing company (昊陽天宇科技(深圳)有限公司); Metalligence Technology Corporation, an IoT solutions company (智上科技); and E-Direct Corporation, a web-hosting company (易達網股份有限公司). Mr. Kuo previously served as Executive Vice President of Accton. Prior to this, he worked on Microwave Technology Development and served as Program Manager of Electronic Research and Service Organization of Industrial Technology Research Institute (ITRI工業技術研究院). Mr. Kuo holds an MBA degree from Saginaw Valley State University, U.S.A.
Ms. Meen-Ron Lin has served on the Board of Directors since 2012. She is also Chief Financial Officer at Accton. Ms. Lin has extensive board leadership experience. She also serves as Chairwoman of Edgecore Networks Corporation, an open networking company (鈺登科技); and Metalligence Technology Corporation, an IoT solutions company (智上科技). Ms. Lin serves as a director of 4ipnet Technology Corporation, a comprehensive and effective WLAN solutions company (傳象科技); and E-Direct Corporation, a web-hosting company (易達網股份有限公司). Prior to this, she served as manager of Capital Securities Corporation. 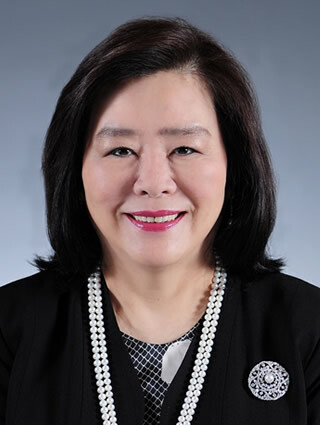 Ms. Lin holds an MBA degree from University of Southern California, U.S.A.
Mr. Heng-Yi Tu has served as a Director of the Board since June 2018. Mr. Tu served as a Supervisor of Accton from 2012 until Jun 2018. 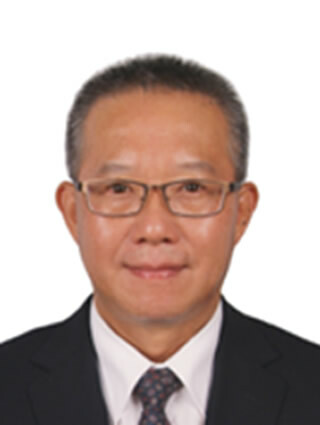 Currently, he is the Chairman of Wan Yuan Textiles, Chung Tai Transportation and Ting Sing Co. Mr. Tu also serves as a director of Ve Wong Corporation (an Asian food supplier company), SECOM (a security services provider company), South China Insurance and The Ambassador Hotel. Mr. Tu received his MBA degree from University of Hawaii, U.S.A.
Mr. Kuo-Hsiu Huang has served on the Board of Directors since 2014. He also serves as Associate Vice President of Accton; Chairman of E-Direct Corporation, a web-hosting company (易達網股份有限公司); and President of Accton Technology China. Mr. Huang holds an MBA degree from Peking University, China. 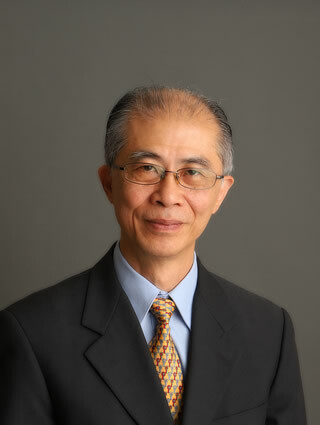 Dr. Chung Laung (David) Liu has been a member of the Board of Directors since Jun 2018. 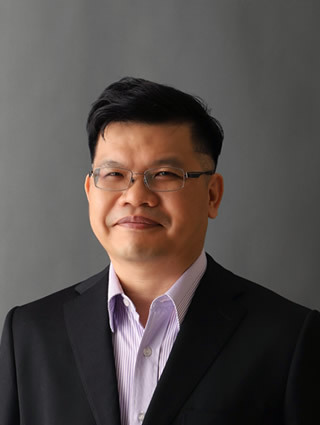 He also currently serves as the Chairman of TrendForce Corporation, director of United Microelectronics Corporation and Far EasTone Telecommunications. He also serves on the boards of several educational and charitable foundations in Taiwan. Since 2005, Dr. Liu hosts a weekly radio show on Technology and Humanities in radio stations in Hsinchu, Taipei, and Taichung in Taiwan. Dr. Liu is a member of Academia Sinica, and a Fellow of IEEE and ACM. He received Honorary Doctoral Degrees from the National Chengchi University (2010), and the University of Macao (2004). 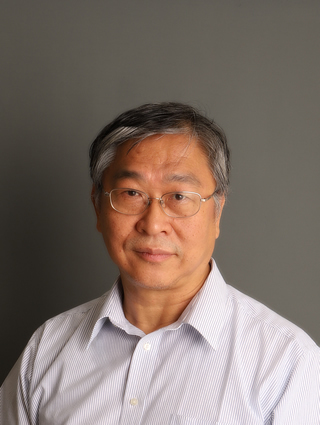 Some of the recent awards Dr. Liu received include Achievement Award from European Design and Automation Association (2017), Pioneer Achievement Award from ACM/SIGDA (2016), Oversea Outstanding Contribution Award from Chinese Computer Science Federation (2015), and Gustav Robert Kirchhoff Award from IEEE(2014). Dr. Liu received his B.Sc. degree at the National Cheng Kung University in Taiwan and his S.M. and Sc.D. degrees from the Massachusetts Institute of Technology. His teaching career spans over forty years, at MIT, the University of Illinois at Urbana Champaign, and the National Tsing Hua University, where he is now the William Mong Honorary Chair Professor of Computer Science. 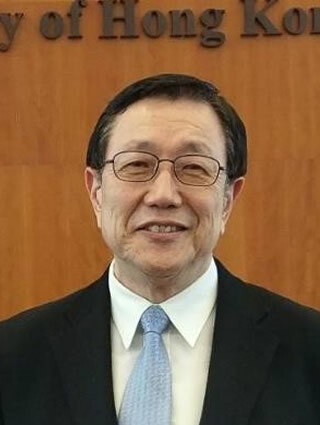 His academic administrative duties include serving as Associate Provost at the University of Illinois at Urbana Champaign from 1996 to 1998, and as President of the National Tsing Hua University from 1998 to 2002. Mr. Chih-Ping Chang has been a member of the Board of Directors since June 2016. Mr. Chang has also been serving as the CEO of CTBC Bank Anti-Drug Educational Foundation since 2015. He served as a board member of CTBC Business School from 2015 to 2017. Mr. Chang was a consultant of CTBC Bank compliance division’s money laundering prevention department for a year in 2014. Within the Ministry of Justice’s Investigation Bureau, Mr. Chang served as director of the anti-money laundering division from 2007 until 2014, chief of Hsinchu City Station from 2000 until 2005, and chief of Taipei City Field Office from 1998 to 2000. He holds a bachelor’s degree in Western Literature from Tamkang University, Taiwan. 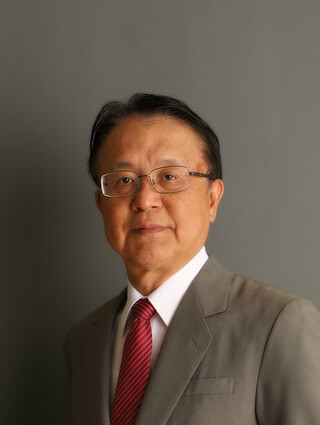 Dr. Shuh Chen has been a member of the Board of Directors since June 2018. Dr. Chen also currently serves as the Chairman of Central Investment Holding Corporation. 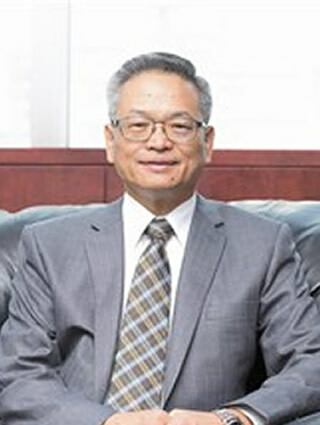 From 2008 to 2013, he served as the Chairman of Taipei Exchange. He was the minister of the Financial Supervisory Commission, Executive Yuan in 2008. From 2006 to 2007, he served as the Chairman of Taiwan Stock Exchange. Prior to this, Dr. Chen served as the Administrative Deputy Minister of Ministry of Finance from 2002 until 2006. Dr. Chen is also an independent director of Asia Cement Corporation, Taiwan Pelican Express, and Planet Technology Corporation. Dr. Chen is also a professor-level lecturer at the College of Commerce, National Chengchi University (NCCU), Taiwan. He holds a PhD in Business & Administration from the College of Management at National Taiwan University, a master’s degree in finance from NCCU, and a bachelor’s degree in international trade from Chinese Culture University, Taiwan. 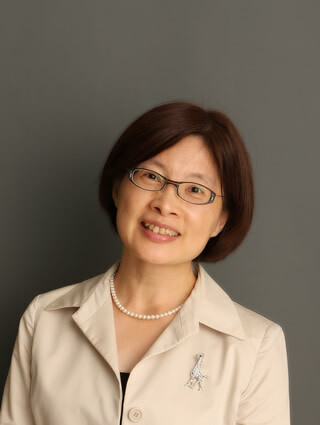 Ms. Shiou-Ling Lin has been a member of the Board of Directors since June 2018. Ms. Lin served as a supervisor of Accton from Jun 2012 until Jun 2014. She also currently serves as a director of Cathay Financial Holdings Co., an executive director of Tong Lung Metals Co., a director of ETurboTouch, a high-end touch sensors, controllers, and drivers / firmware company; and of Counsel of Lee and Li Attorneys-at-Law. Ms. Lin has extensive experience in Banking and other areas as well as substantial involvement in assisting the establishment of the system for offering and issuance of overseas securities by Taiwanese public companies. Ms. Lin is an active participant in numerous government-led banking and capital market policy research projects, including Private Equity Funds, A Study of Real Estate Securitization Acts, and so forth, making significant contributions to strengthening the legal infrastructure for foreign investments in Taiwan. Chambers Asia have recognized Ms. Lin as a vital rainmaker and a leader in capital markets and banking matters on a number of occasions. In Banking and Project Financing, Ms. Lin has extensive experience in syndicated loan deals, including assisting bank consortium to arrange and modify financing structure of the syndicated loan for the Taiwan High Speed Rail Project. In Capital Market, Ms. Lin advised clients, including the issue of China Steel GDRs and Chunghwa Telecom ADRs, and represented Want Want Group, Asia Cement and Delta Electronics Group in ground-breaking cases involving Hong Kong listing. Ms. Lin is also actively involved in the restructuring of Tong Lung Metals Co. to assist its rehabilitation. Ms. Lin has been advising clients in high-profile mergers and acquisitions in the financial service sector, including Standard Chartered Bank’s acquisition of Hsinchu International Bank. Ms. Lin holds a bachelor of laws (LL.B.) degree from National Taiwan University (1970). Dr. Wei-Zen Chen has been a member of the Board of Directors since June 2018 and has an extensive history of leadership in government. Dr. Chen served as the Minister of the Interior from February 2014 until May 2016 and was the Secretary-General of Executive Yuan from 2013 to 2014. Prior to this, he served as the Deputy Mayor of Taipei City from 2010 until 2013. In 2009-2010, Dr. Chen was the Administrative Deputy Minister of Transportation and Communications. Previously, he was appointed as the Deputy Mayor of Taipei County from 2005 until 2009. Dr. Chen is also a supreme consultant of the Formosa Plastics Corporation. 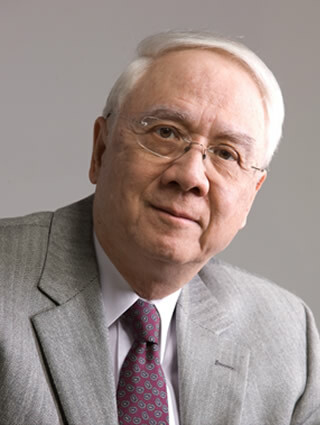 He holds a doctorate degree in planning and urban design from Chinese Culture University, master’s degrees in industrial planning from Chinese Culture University and in civil engineering from the University of Washington in the US, and a bachelor’s degree in urban planning from the National Cheng Kung University.